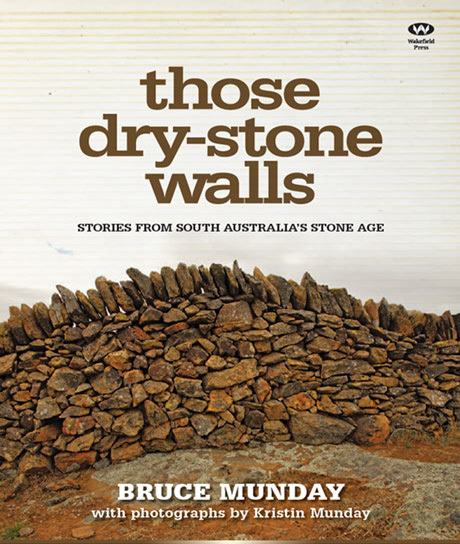 Bruce Munday is a story teller. He completed a PhD in Physics back in the 1960s whilst working out what to do with his life. A stint as a research fellow at ANU convinced him that the answer did not lie there, so he took to teaching where he had a captive audience for his stories. 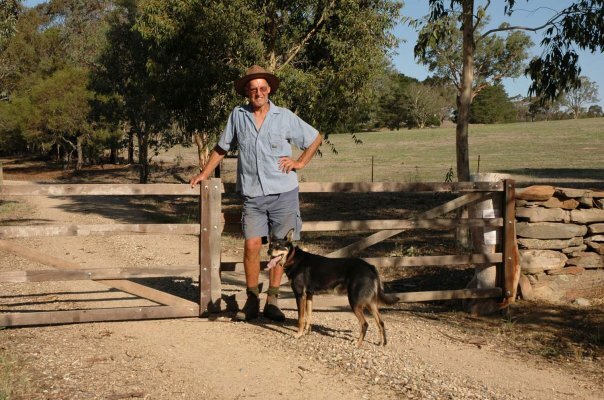 In due course Bruce and Kristin joined the ‘back to the land’ movement and bought a cattle property in the Adelaide Hills, little thinking that they would still be there 42 years later. When the kids left home Bruce quit teaching and joined the burgeoning ranks of communications consultants, mainly in agriculture and natural resource management – more story telling. For reasons still not really understood he wrote a book about dry stone walls. Even more surprising, people liked it and demanded two reprints. Recognising that people seem to like stories about obscure topics he thought: what about rabbits. There has to be a story in that! 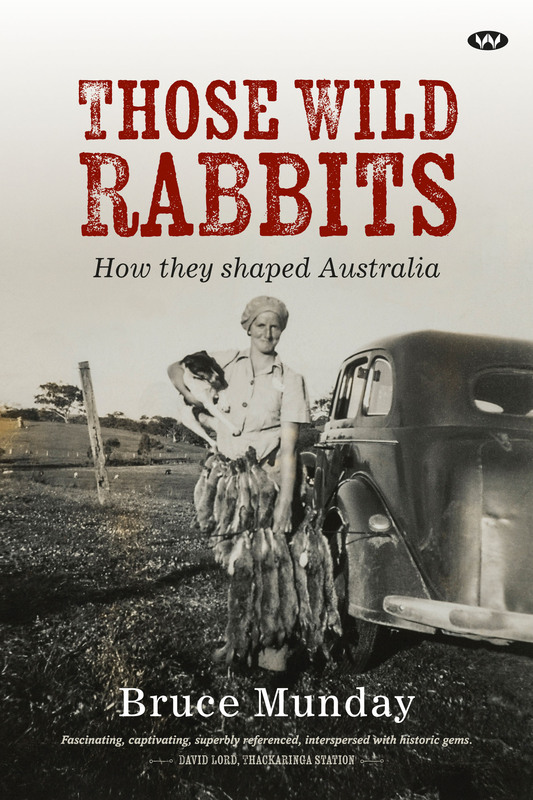 Those Wild Rabbits reveals the immense damage they inflicted on Australia’s environment, agriculture and social cohesion and examines our mostly futile attempts to control them.